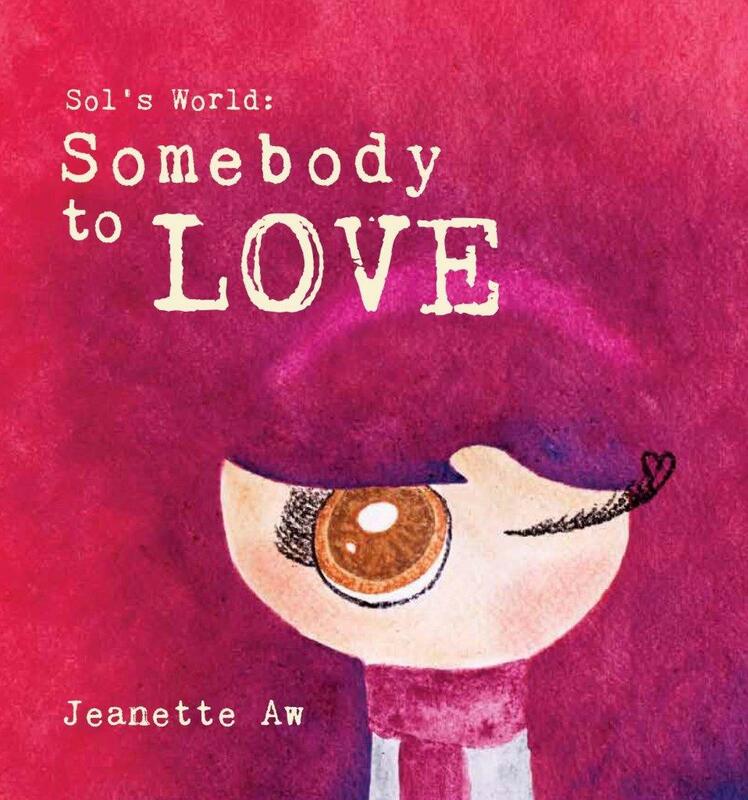 “Sol's World: Somebody to Love” is Sol's Journey of self discovery. She wakes up one day feeling as though something is missing in her life and goes on a journey to search for the answer. Life is best journeyed with the one you love, but where does the search for that somebody begin? And where does it all end? Sometimes, the answer may not be as complicated as it seems. “Somebody to Love” is Jeanette Aw's second publication. Jeanette explored her love for Art and attempts to express herself through this medium. The drawings are accompanied with a simple story and is something that both adults and children can enjoy.